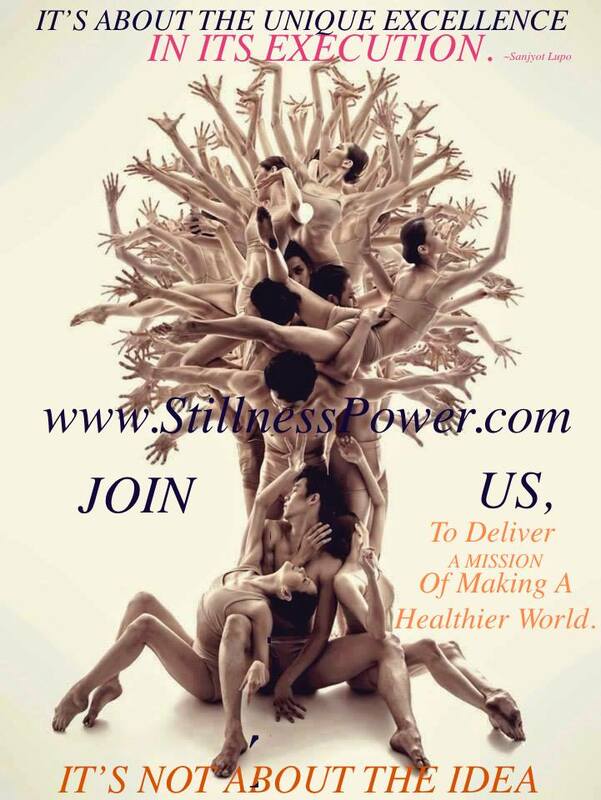 Partner with us to deliver Stillness Power. Look for our Luminous Logo where our Programs are offered! We also partner with NON PROFIT organizations to deliver our “Whole Being fitness” programs tailored to yours members and non members, including onetime seminar/workshop and sustainable longterm programs. Look for our Luminous Logo where our Programs are offered. Call 978.272.1339 To Discuss Terms and Conditions. You shall be pleased with your Perfect Partnership to spread Peace and Well-being. * We conduct Programs at our Partner locations or whatever works for our Partners and end clients.